The ban on popular battle royale game PlayerUnknown's Battlegrounds (PUBG) over several concerns is gradually spreading in Asian countries. The popular game has been blamed in India for the cause of students poor performance and as well inciting violence into young people that wants to role play the game in real life. PUBG has suffered ban in some India cities but it isn't stopping there. According to Reuters, Authorities in Nepal has placed a ban on PUBG saying that the game's violence is harmful to children, addictive and as well distract children from their school studies. 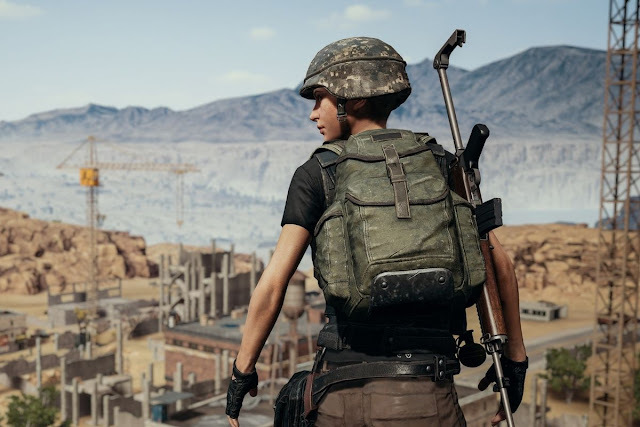 "We have ordered the ban on PUBG because it is addictive to children and teenagers," Deputy director at Nepal Telecommunications authority (NTA), Sandip Adhikari, told Reuters. The director went on to say that they had ordered all ISPs, mobile operators, and network service providers to block streaming of the game. This is to take effect from Thursday. Last month, several Indian youths in Gujarat were arrested for violating the ban placed on PUBG.